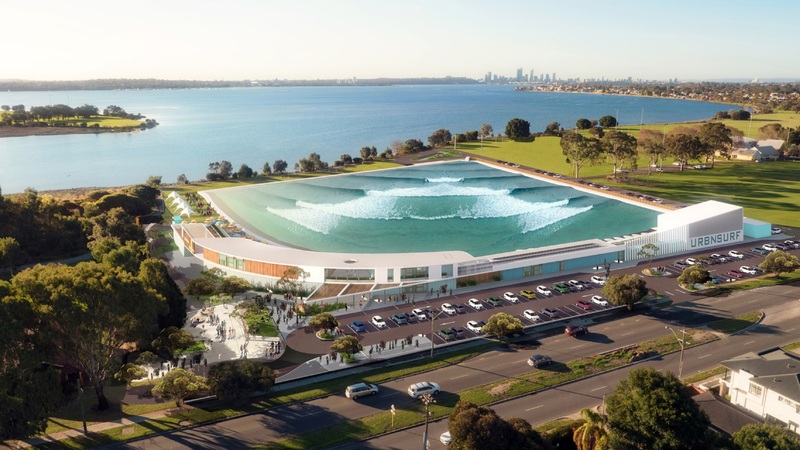 The proposed wave park in Alfred Cove. THE Alfred Cove Wave Park has reached an impasse after the McGowan Government rejected an application from the City of Melville to use Crown land for the project at Tompkins Park. However, in a statement, the Government said it is happy to work with the developers to find a more suitable location for the project. The location of the Wave Park has been a contentious issue in recent times. Swan Estuary Reserves Action Group (SERAG) presented a petition in October requesting 4000sqm of crown land not be sold to the City of Melville for the proposed wave park. Lands Minister Ben Wyatt told Wave Park proponents today that he would be rejecting the proposal by the City of Melville to use a portion of Crown land for the project. Despite the parcel of Crown land being only a very small part of the overall land required for the development, the Minister has previously been made aware by the developers that it was necessary for the project to proceed. While noting the very positive vision for the project, Mr Wyatt noted that it simply was not appropriate to hand over a portion of riverfront land which is owned by the community and remains in constant use by the community. 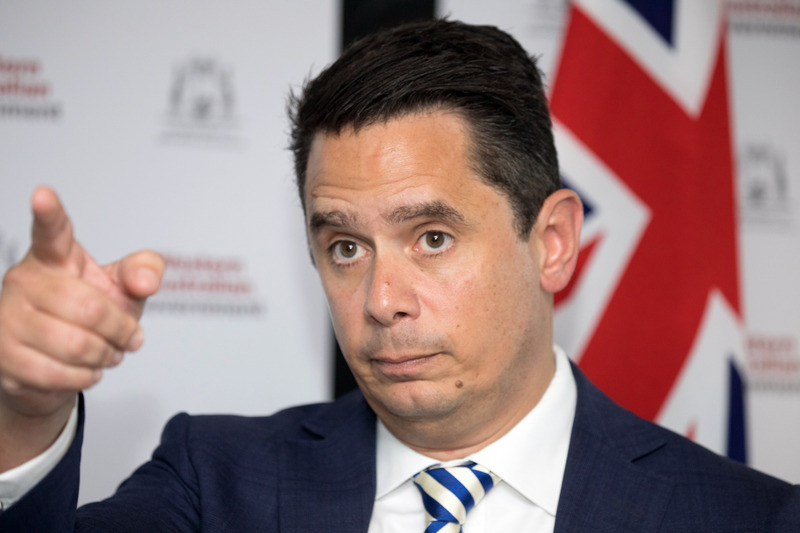 The Minister also noted that it was telling in Sydney and Melbourne, the project was slated to be built near Sydney Olympic Park and Tullamarine Airport respectively and not in high-value areas on the foreshore surrounded by residential development. “While I admire the enthusiasm of the developers we must remember that it is land owned by the community and without local support, it is impossible to justify locking future generations out of the space which was designated for public recreation and constant use,” Mr Wyatt said. Member of Bicton Lisa O’Malley said Mr Wyatt’s decision was great news for the community. “I have fought hard all along: Crown land is the People’s land and should remain that way,” she said. “That was my position in the election campaign and has been my position all along in government. “As a local with a history as a small business operator, I believe our community can and will achieve the right balance between creating jobs and supporting small businesses, while also protecting and preserving our public land for future generations.